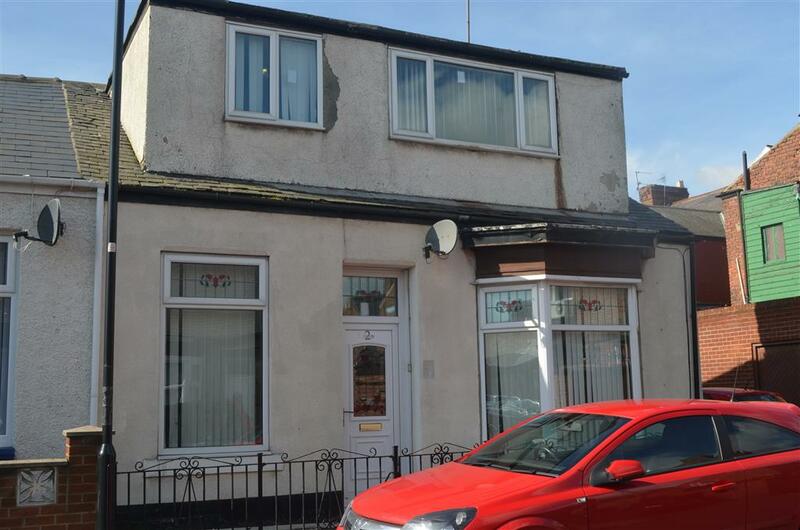 Sunderland Property Blog: Risky Repo - Guide Price Of £40k For A 3 Bed In SR4 But No Internal Viewings! Risky Repo - Guide Price Of £40k For A 3 Bed In SR4 But No Internal Viewings! Give me a call if you'd like to have a chat about this in more depth to weigh up the pro's and con's and I'd be very keen to hear from you if you do decide to go for it! !